Rooms: all provide an en suite bathroom, hairdryer, heating, telephone, television, coffee/tea making facilities and alarm clock. Facilities: these include a safe in reception, breakfast room and laundry. This charming hotel is conveniently situated in the district of Bayswater, only 5 minutes from Lancaster Gate underground station and Paddington train station. Hyde Park, Kensington Gardens and the Princess Diana Memorial Playground are only a few steps.. This charming Hotel can be found in Knightsbridge. A total of 85 units are available for guests' convenience. Visitors will not be bothered during their stay, as this is not a pet-friendly Hotel. Near Earls Court and Cromwell Road. 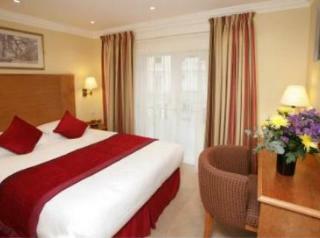 3 star hotel is located near Earls Court and Cromwell Road. The hotel has a bar and an a-la-carte restaurant. 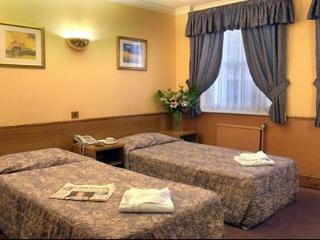 The rooms are equipped with shower/toilett, satellite TV, telephone and hair dryer. Address: 18-26 Barkston.. The 114 in suite air conditioned bedrooms, extensive conference facilities, banqueting suites, leisure suite including a spa pool, gymnasium and restaurant with conservatory are all well worth at the BEST WESTERN Bromley Court Hotel. When you return from.. Situated in a side street just off Bayswater Road, five minutes walk from Queensway underground station and a short walk from Hyde Park.Each room is personalised by the name of a British country house instead of a number, and each has a slightly different.. 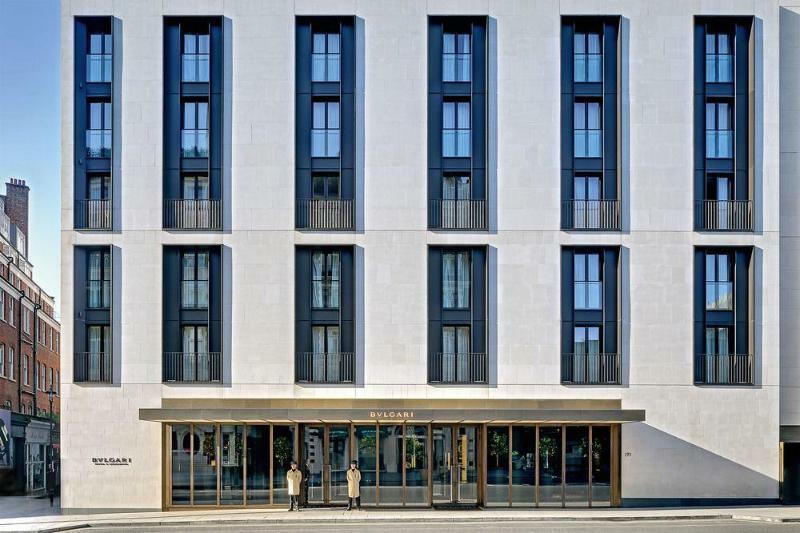 The Byron Hotel is ideally situated for visitors to Central London Queensborough Terrace W2, be it business or pleasure. 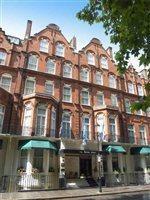 The hotel is located just 200 yards from Hyde Park, ten minutes' walk to world famous Oxford Street and Marble Arch. Knightsbridge.. Situated in the city centre of London, this delightful hotel offers close proximity to many of the city's tourist attractions. Guests will find themselves just a short walking distance away from Buckingham Palace, Big Ben, Westminster Abbey and the Houses..
Strand W2CN: Small apartment house "Carlton Mansions", 4 storeys, built in 1900. In the centre of London, in a central, quiet position, in a cul-de-sac. Shop, grocery, restaurant, bus stop 50 m, underground station "Charing Cross/Embankment"..